With so many different siding material options available in today’s market, it’s important to be an informed consumer when purchasing such a large investment for one of the bigger renovation projects for your Denver home. 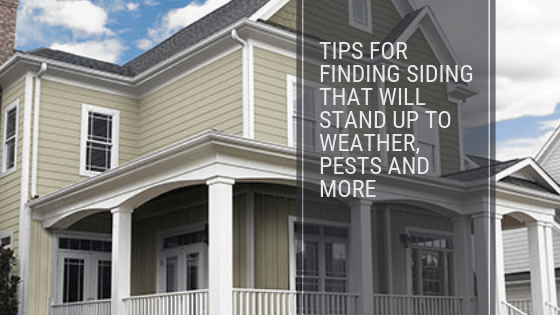 Each siding material option delivers its own pros and cons, making it significant to understand your priorities and what’s best for you and your family. Vinyl siding is definitely a really popular choice here in Denver for a multitude of reasons. 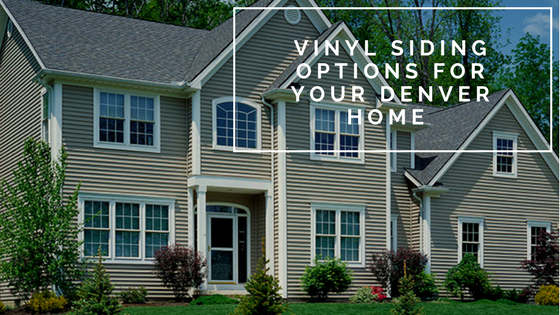 Vinyl siding offers the most cost-effective option of all the siding options available. For Denver families looking for a budget friendly siding replacement, vinyl is definitely worth looking into. 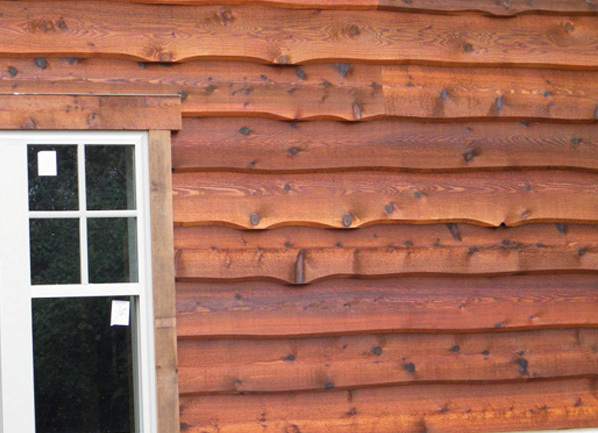 This economical option also provides low maintenance costs and requirements, saving you more on your siding investment. Vinyl offers great aesthetics as well, typically mimicking the beautiful appearance of natural wood or cedar. Vinyl also delivers durability advantages, and won’t crack, split, or rot. 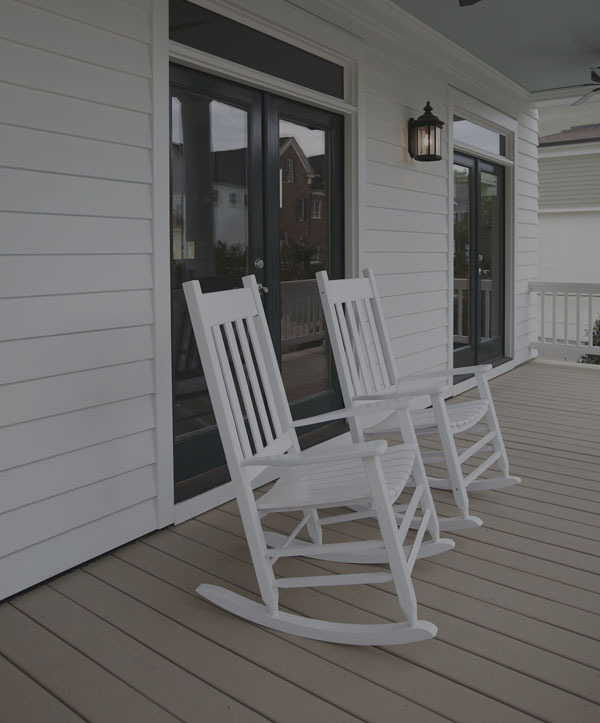 Available in both horizontal and vertical styles, this versatile siding option is available in a multitude of different styles and colors. 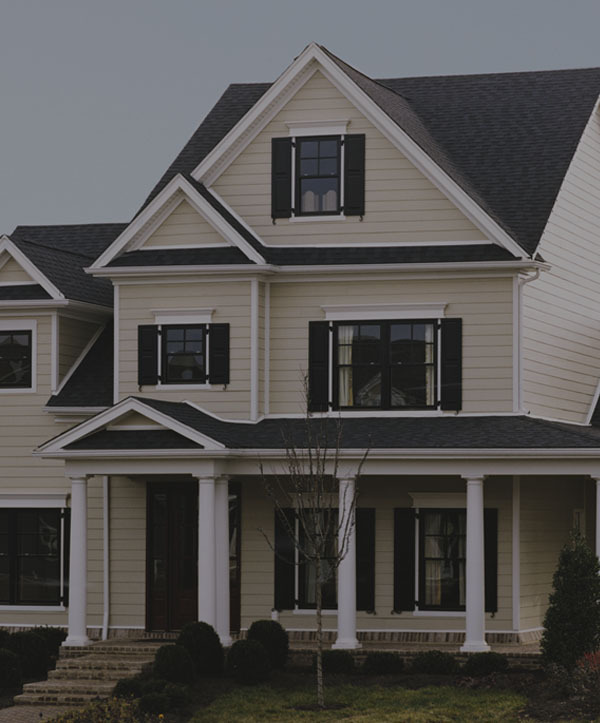 Horizontal vinyl siding offers a classic, clean look perfect for any Denver home. 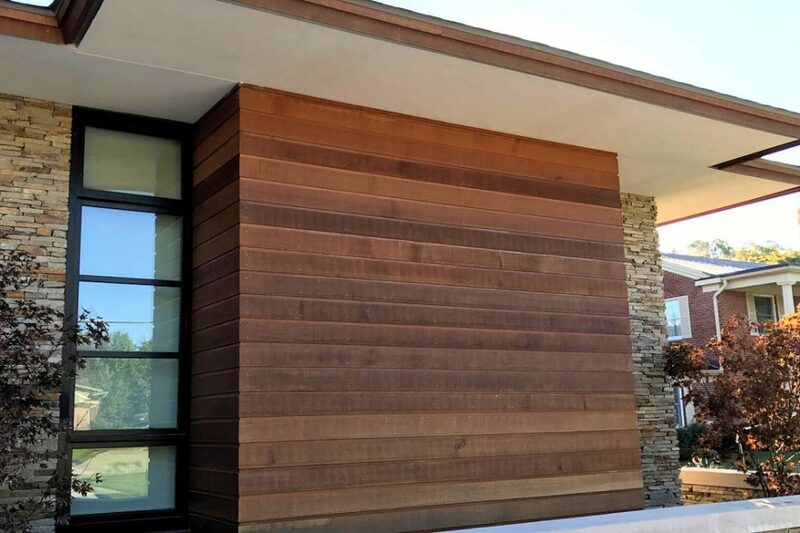 Vertical siding is a great option to emphasis height or interesting architectural elements in your home. 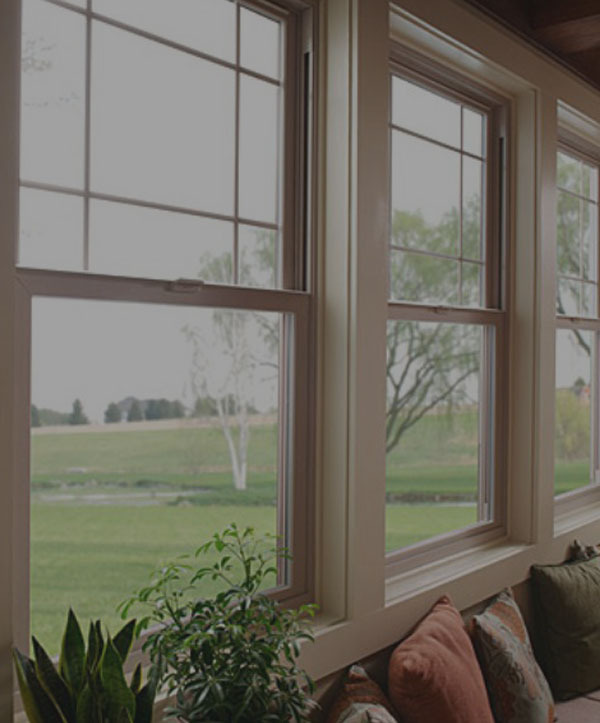 Vinyl siding is also available in an energy efficient option that’s engineered to help protect your home against Denver’s rapid weather changes and harsh environmental extremes. Energy efficient vinyl siding options also help you save on your heating and cooling costs year round. Another great benefit of vinyl siding options is that the colors its available in are virtually limitless. Denver homeowners can really elevate their curb appeal and choose the perfect color for their home with vinyl siding.